The buyer’s bank found incorrect or mismatched account number with the posted information with them and the information on order receipt. Transaction was processed with incorrect account number, or the merchant altered the account number after the order was processed without notifying the cardholder. When the charged credit card number doesn’t match to the actual card number used by the buyer bank. If the merchant provides documentation such as the print of the credit card showing accurate credit card number, magnetic strip reading evidence and authorization or proof of credit issued, the chargeback may be reversed. Carefully recording the card number, properly entering key or swiping the card through the terminal can reduce chargebacks. If the merchant entered wrong account number. As revealed by investigation, if appropriate account number was not entered on Electronic Warning Bulletin as prior to the payment. If transaction recognized and authorized as a non-face-to-face sale and primary presentment was submitted using the correct account number. If transaction processed using retired account number and later received an authorization. Copy of printed Transaction Information document that shows card number. Accept the chargeback, if account number is different from the order receipt and the information posted. Linda swipes her card at a restaurant for her takeaway. Unfortunately, the card’s magnetic strip doesn’t work so the cashier offers to key-enter the card information. She doesn’t see any of such transaction on her account and doesn’t really pay attention on the same. However, the merchant receives a chargeback for the same amount under the Reason Code P01: Unassigned Card Number. The cashier, mistakenly, enters a wrong card number and gets a chargeback from the cardholder. George travels to New Orleans to celebrate Mardi Gras with his friends. They go for a pub-crawl and get to hotel completely sloshed. Next day, he checks his account to find out an exuberant amount of charges on his card. He quickly calls his bank puts a dispute on the charges that he doesn’t recall. The chargeback goes under the Reason Code P01: Unassigned Card Number. 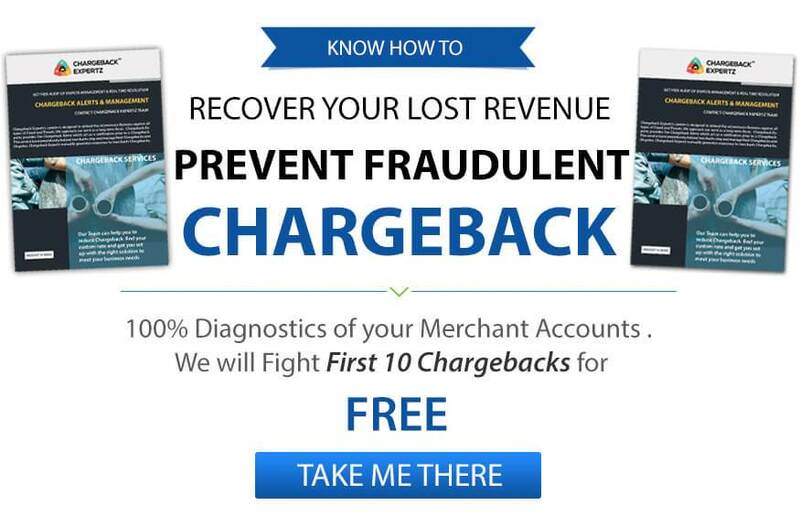 George here doesn’t remember how many drinks he has had, but if the merchant were able to submit all the documents relating to the charge, the chargeback would be reversed.